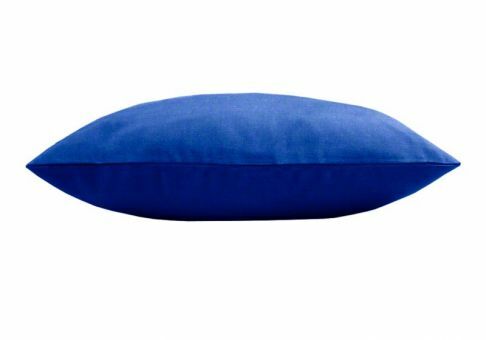 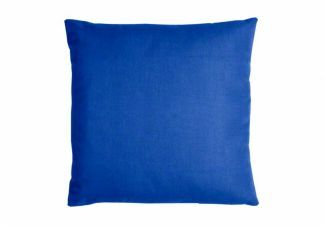 A Sunbrella Canvas Pacific Blue throw pillow makes a bold addition to your seating. Pair the Pacific Blue throw pillow with your lake or beach home decor for a striking punch of color. 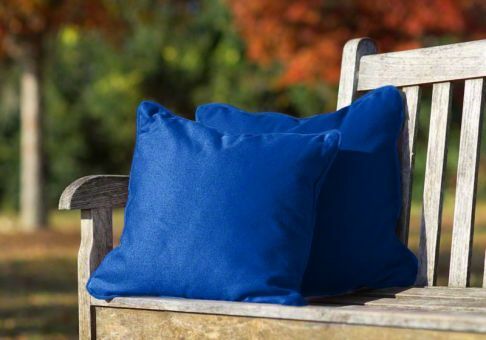 Sunbrella fabric is resistant to staining, fading, mold and mildew.